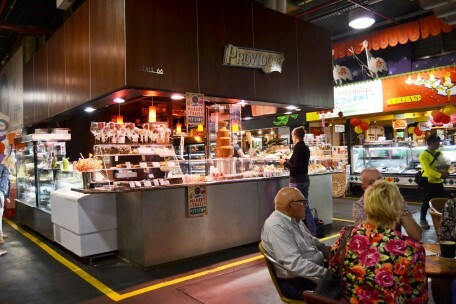 Providore - Adelaide Central Market: The City of Adelaide's premier food destination. Over 70 traders under one roof. 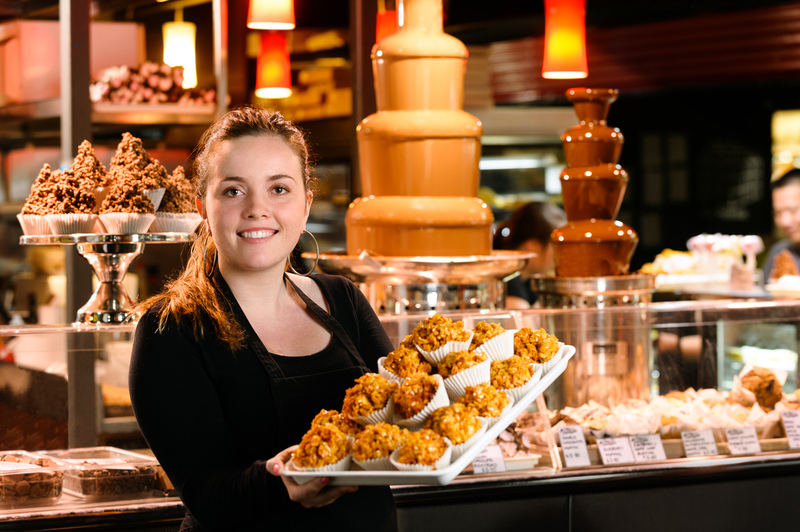 Famous for our Belgian chocolate fountains, we have been providing amazing gourmet specialties in the Central Market for over 25 years. We sell a huge array of sweet treats including muffins, slices, cakes, croissants, donuts and pavlova, sweet and savoury biscuits, ice cream, gelati, Belgian chocolate fountain (with fresh strawberries), rocky road and chocolate truffles. We also have a large selection of whole cakes, perfect for special occasions.